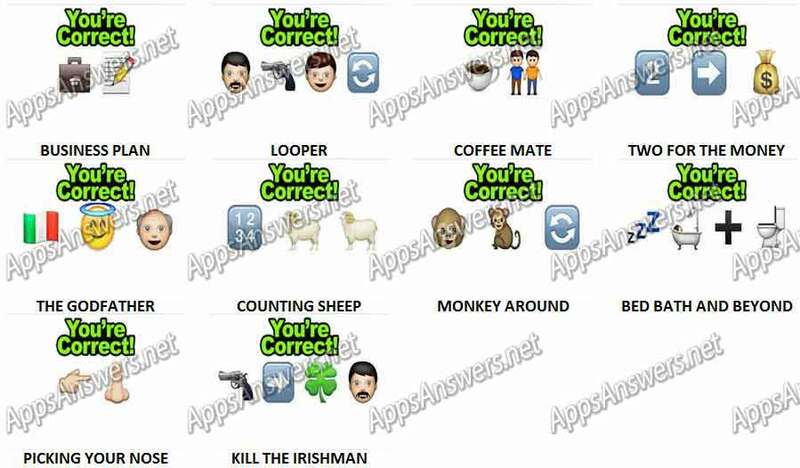 Guess The Emoji Level 83 Answers, Cheats and solutions with screenshots. Tests your logic and reasoning skills to solve simple (and sometimes hard!) Emoji Puzzles! You’ll be presented with a screen displaying some emojis – what is it that these emoticons are describing?! 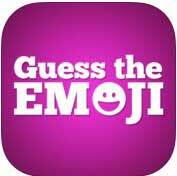 Guess The Emoji – Emoji Pop is developed by Conversion, LLC / Random Logic Games.